Download free FTP client software for Microsoft Windows to download or upload files to a server. You can also backup or manage your website files and folders. FileZilla FTP Client is free, open source software that allows you to upload files to a server and download files from a server to your computer. 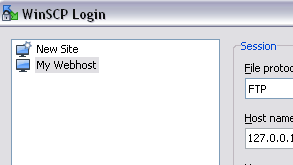 I use a FTP client to upload files to my web host server for my website. 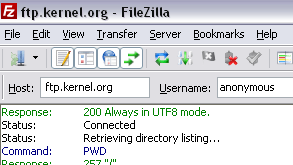 Filezilla supports drag-and-drop that makes it easy to transfer files to the server from my computer. I also use FTP software to download my website files to keep a backup on my computer….